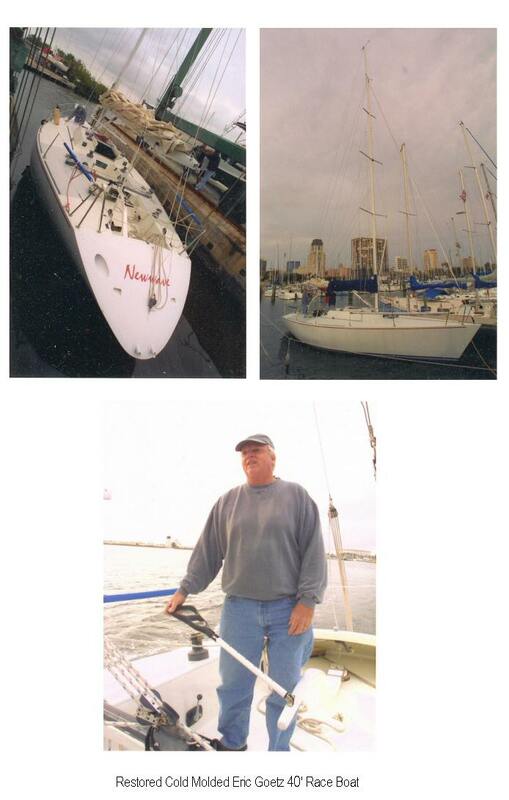 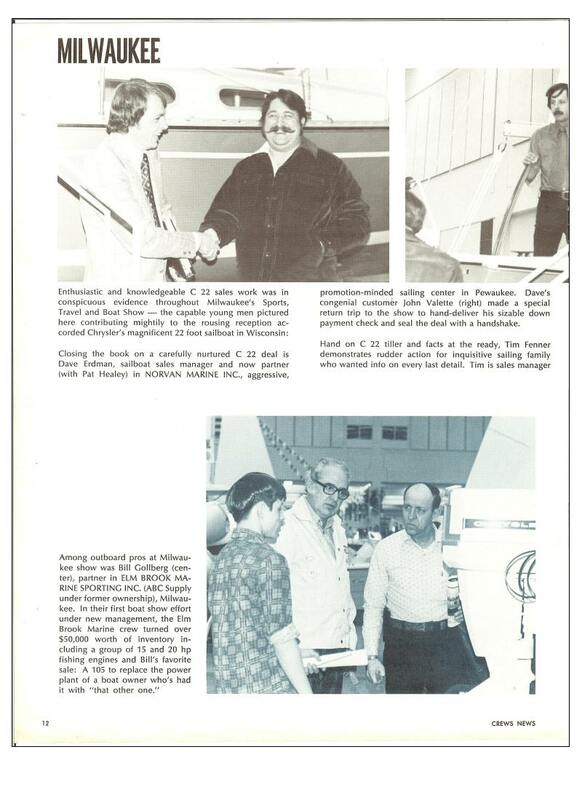 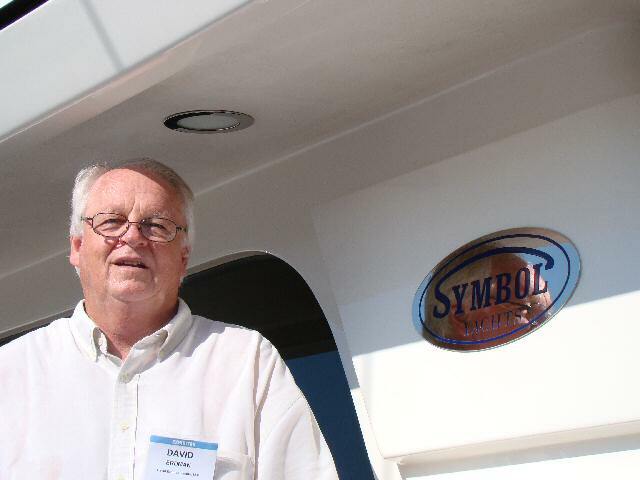 The marine industry has been my passion since the early 70s and boating in my life as far back as I can remember. 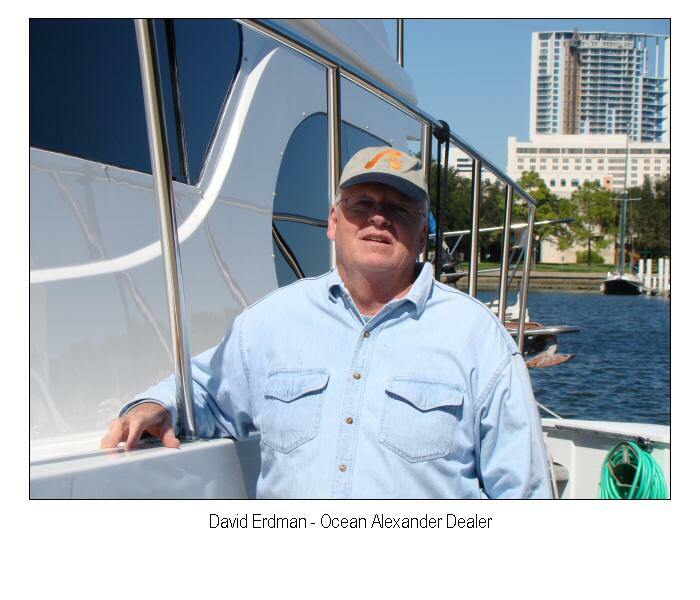 Presently I own David Erdman Yachts, LLC concentrating on individual buyers assisting them with their search finding the “right boat”. 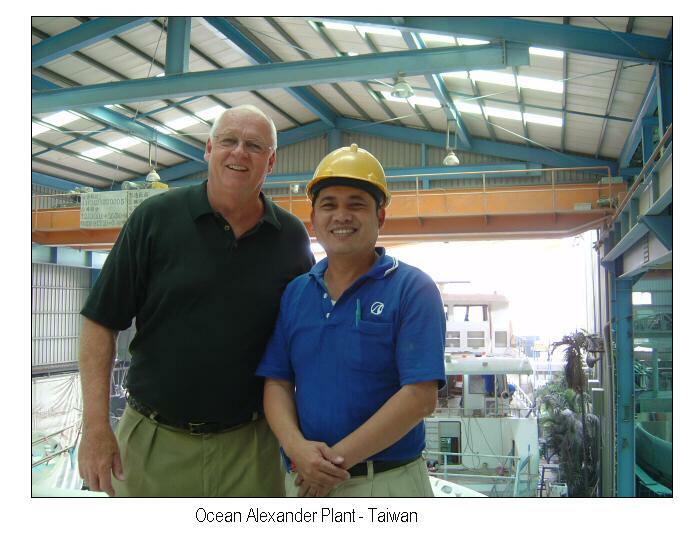 Having been in the industry for so long I know a lot about current and past manufacturer models, the manufacturing process, naval architects, and values for resale. 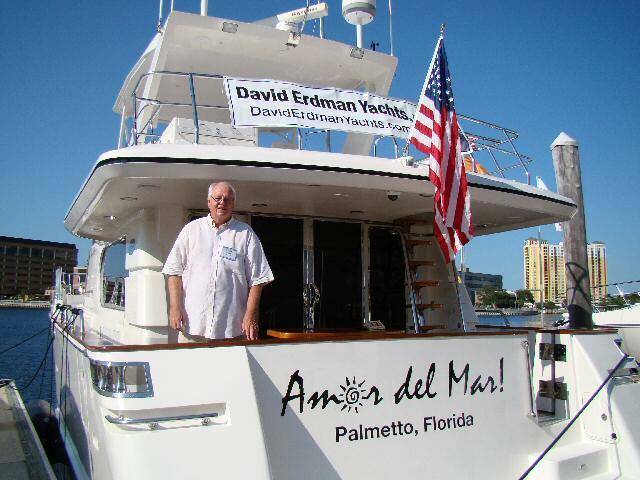 David Erdman Yachts, LLC is affiliated with Emerald Yacht-Ship Group, Inc for brokerage yachts and Symbol Yachts Florida, LLC for new build yachts in the 45’ to 80’ range. 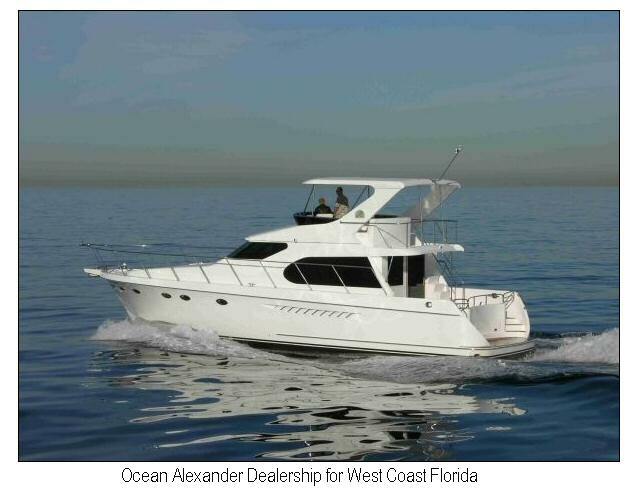 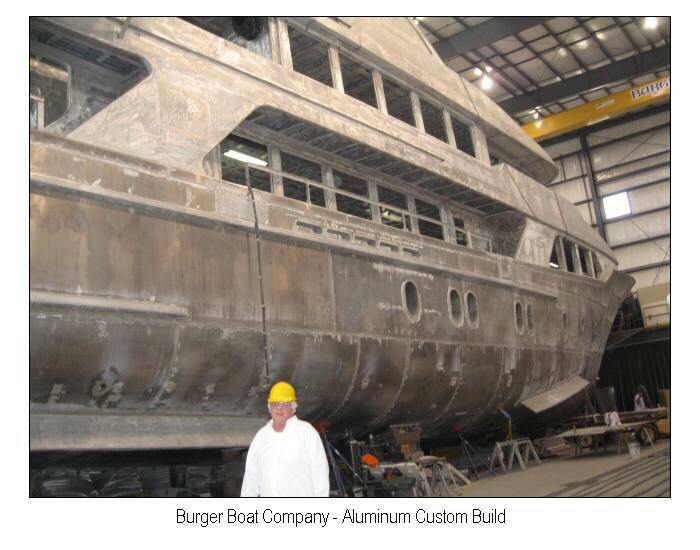 I also have strong knowledge and working relationship with Ocean Alexander Yachts in 54' - 145' range, Hargrave Yachts for custom builds in the 68’ to 100’ range, and with Burger Boat for aluminum build custom super yachts in the 80’ to 200’ range. 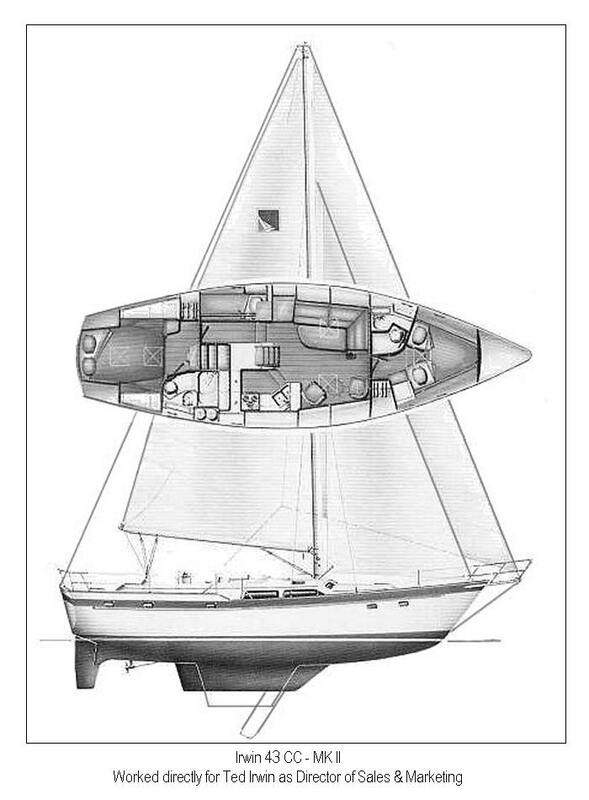 We specialize in quality built bluewater capable cruising yachts both power and sail. 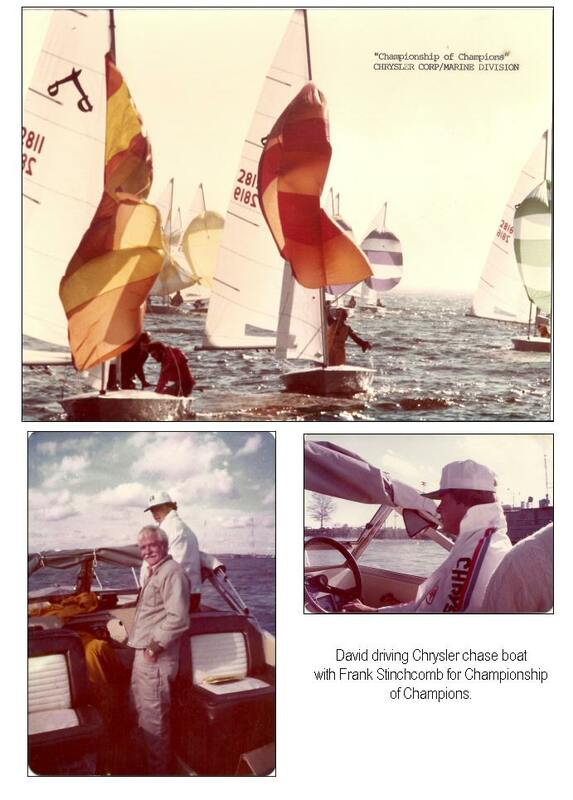 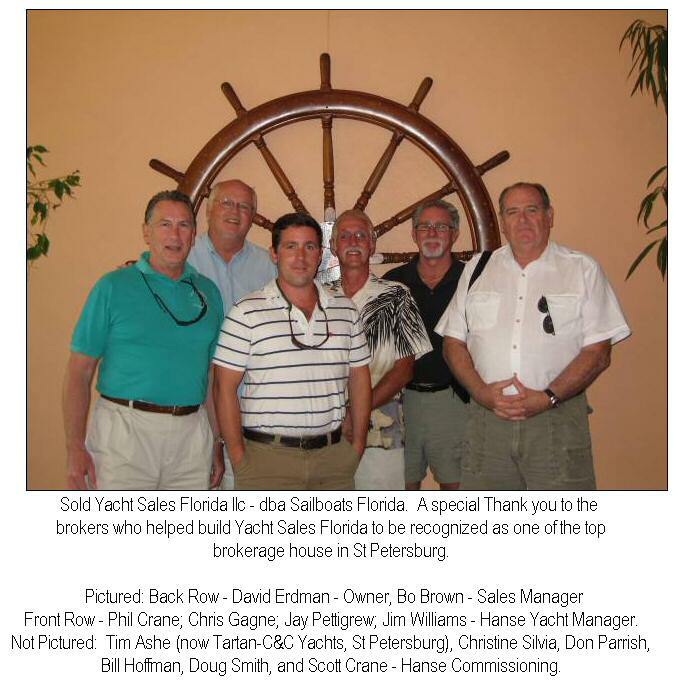 The decision to downsize and work with only a few select clients came after many years of owning the large brokerage house in St Petersburg, Yacht Sales Florida, LLC, dba Sailboats Florida. 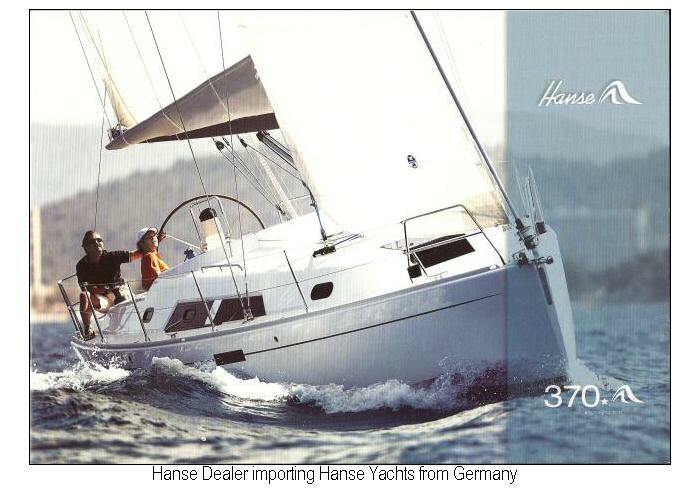 We were the Ocean Alexander dealership for the Florida Gulf Coast as well as the first to import Hanse performance sailing yachts from Germany for the Southeast. 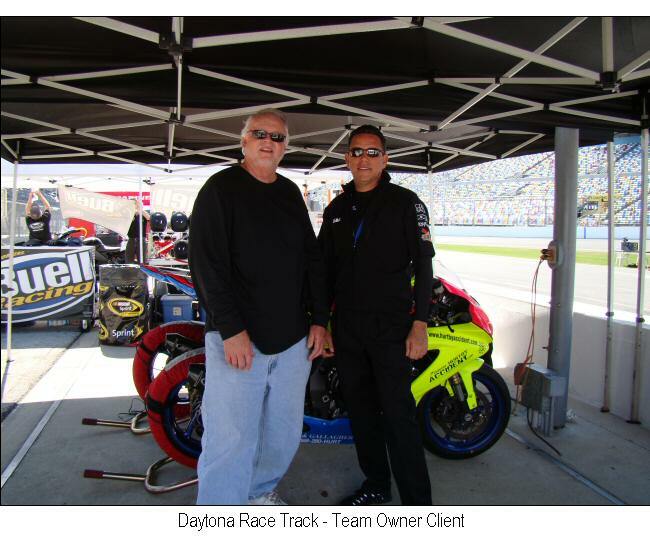 These certainly provided skills, knowledge, and networking contacts which all assist me today. 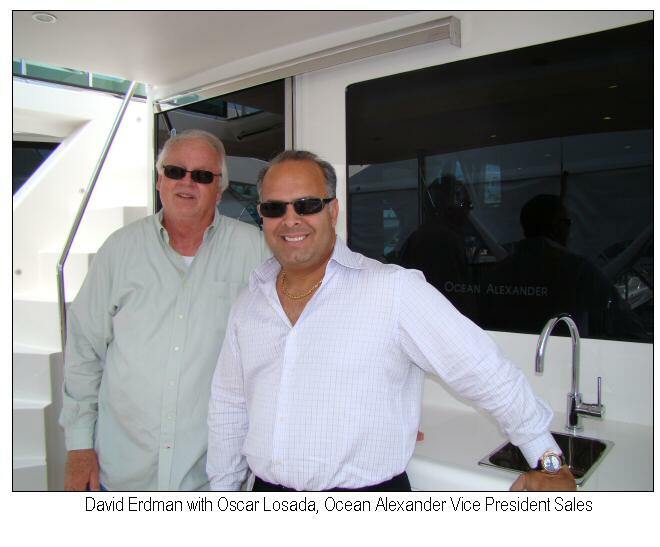 After selling that business I joined the Ocean Alexander Florida office in Ft. Lauderdale and worked directly for that manufacturer. 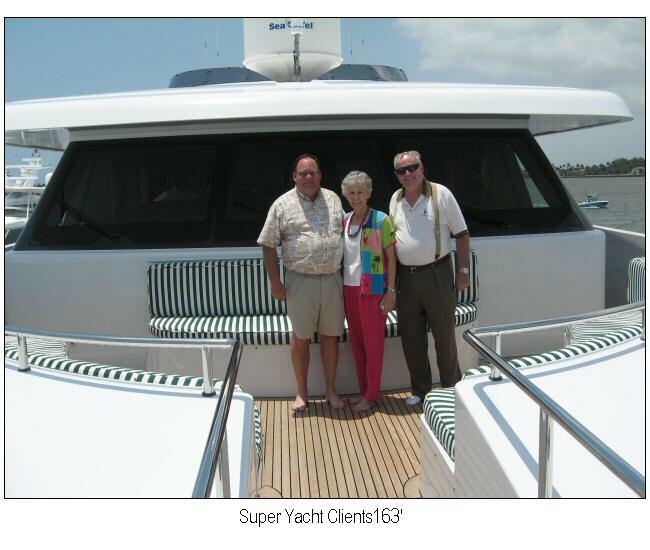 Their semi-custom yachts are world renown and certainly on my tour list. 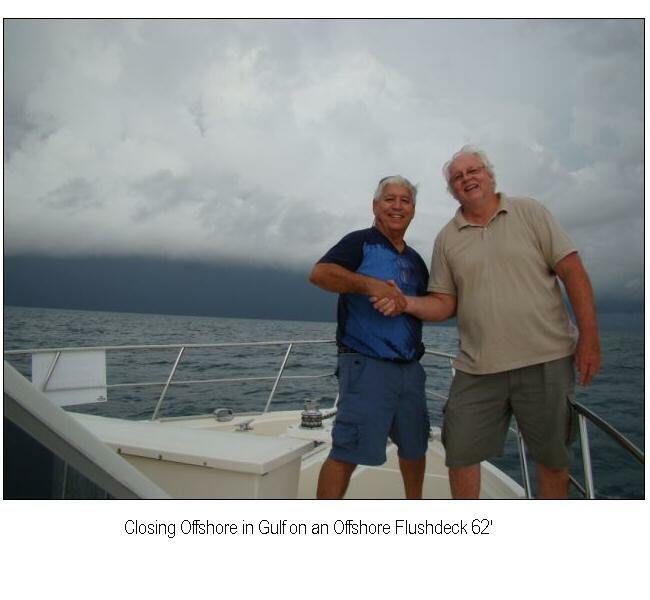 I have a strong working relationship with them as well. 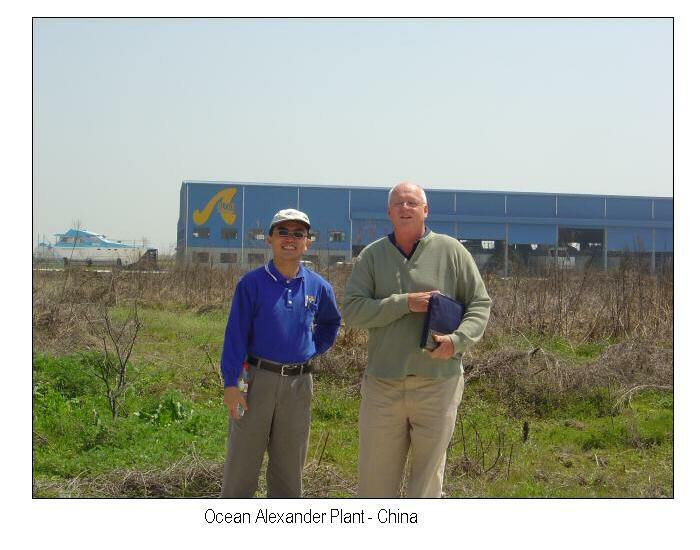 I’ve been to their factories in both Kaohsiung Taiwan and their China plant north of Shanghai which they are continually updating. 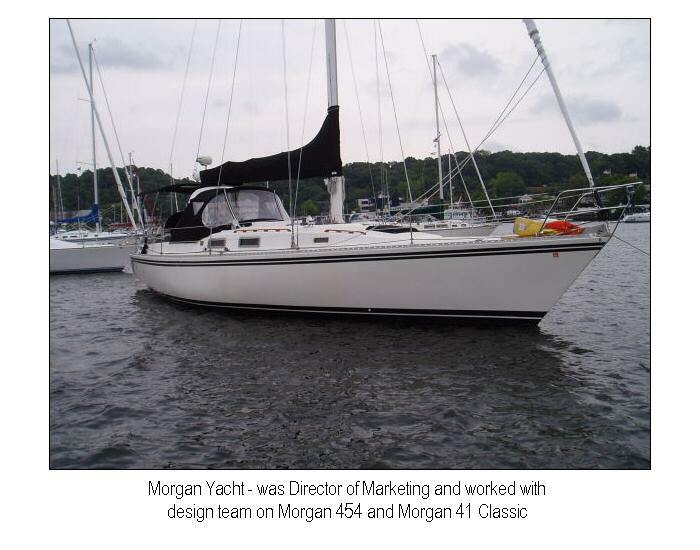 Before the sales side of the business I worked for yacht manufacturers and was responsible for marketing and product development (what the market wanted next). 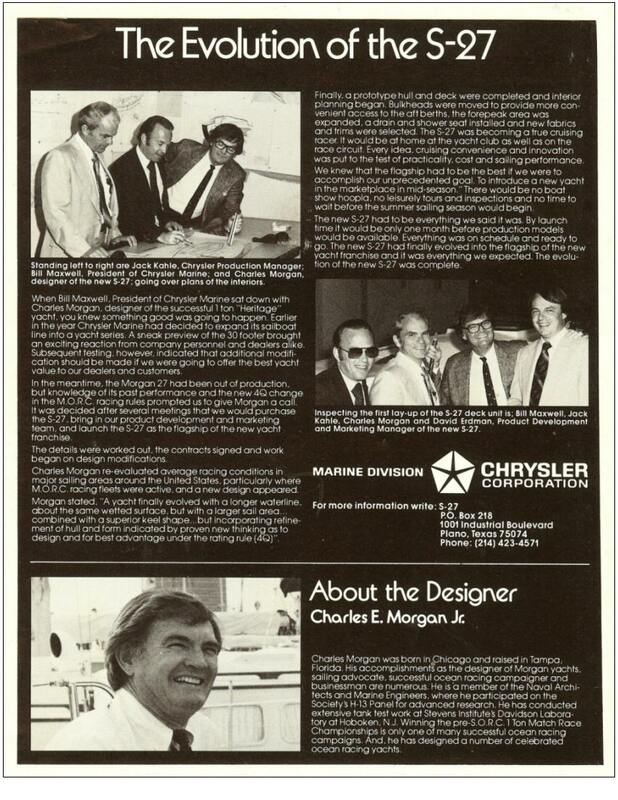 I worked for large companies like Irwin Yachts, Morgan Marine, Wellcraft Marine, and Chrysler Marine. 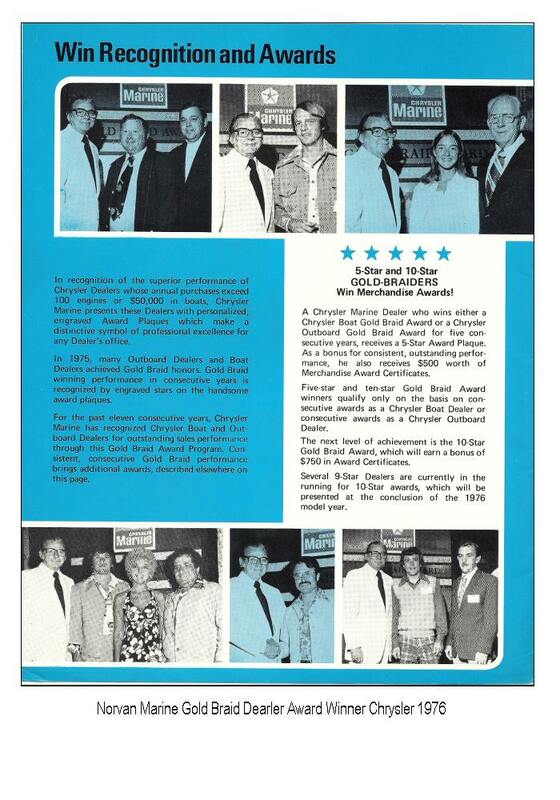 Each was an adventure and provided me the opportunity of working with some of the people who shaped our industry. 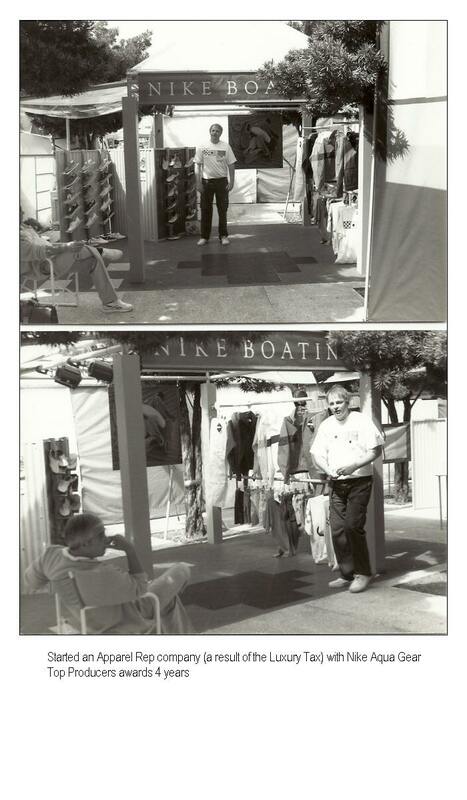 As you can imagine there are many stories and very positive memories. 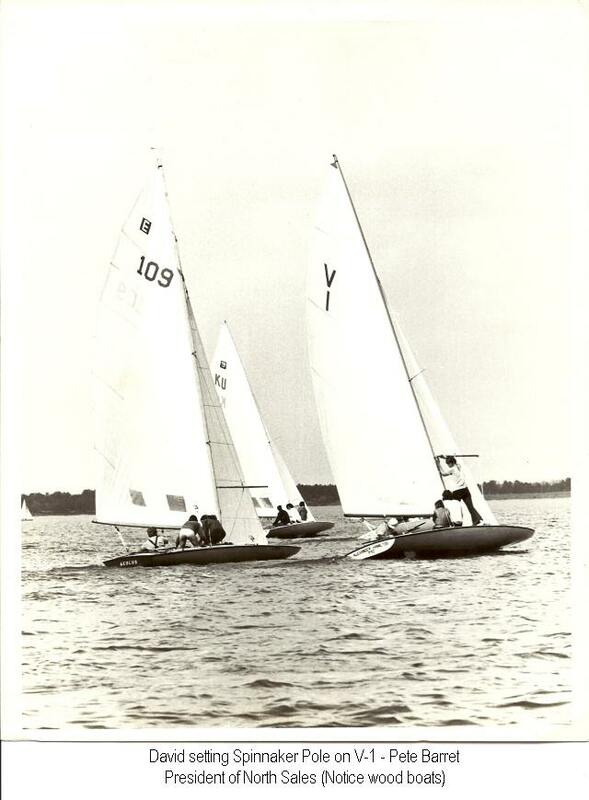 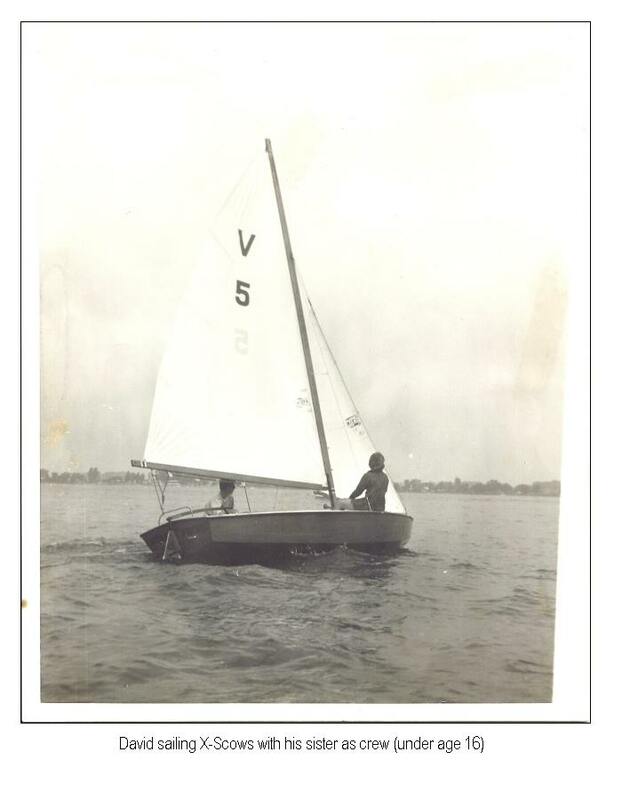 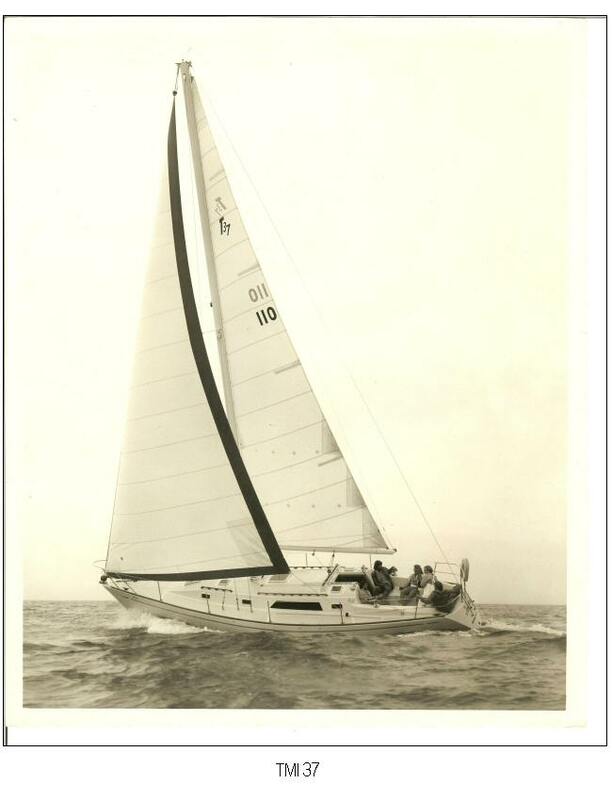 I even started my own boat manufacturing company and built the plugs from the design of Jim Taylor, NA under the tutelage of a mentor Bruce Bidwell (Morgan Marine Co-founder). 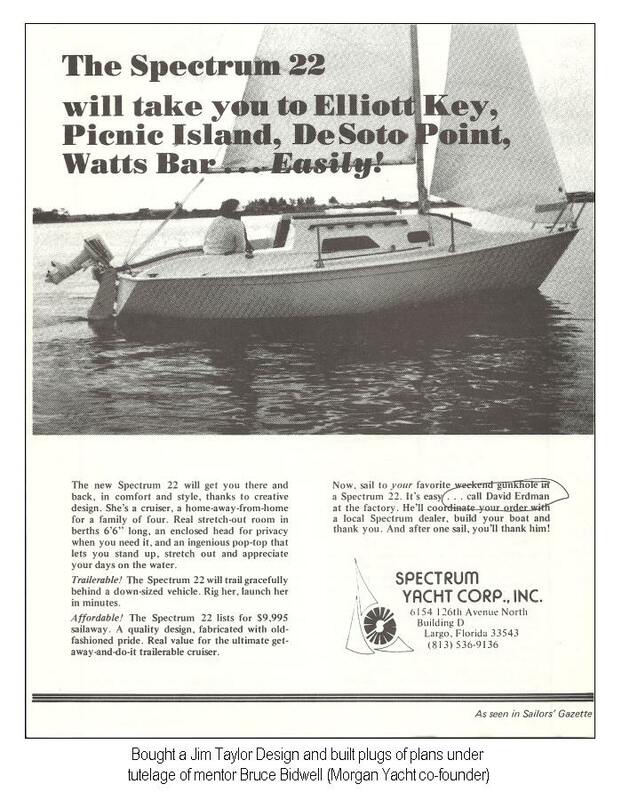 It just doesn’t get any better than that. 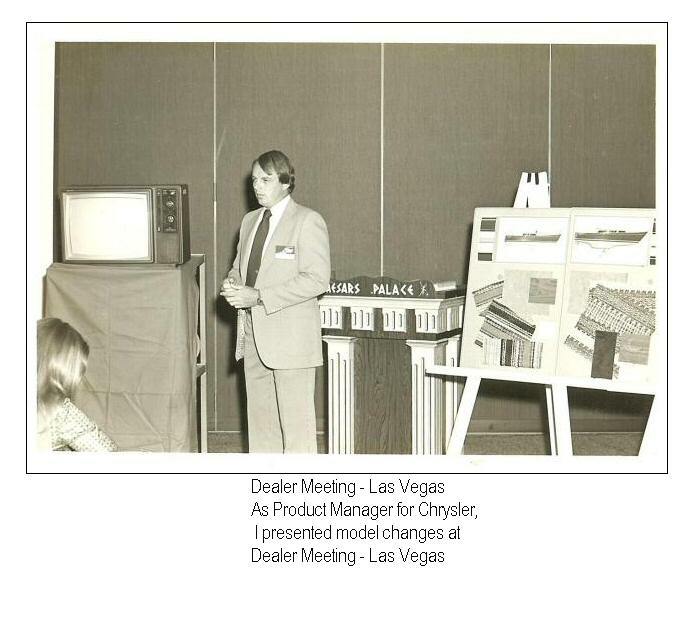 Of course it had to start somewhere. 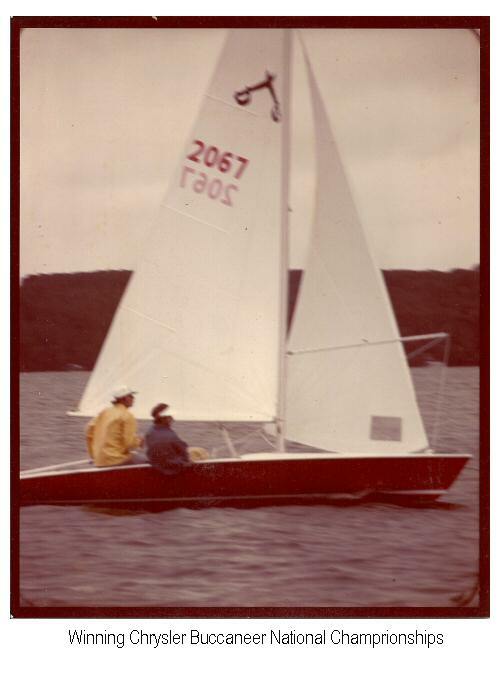 Growing up on Pewaukee Lake in Wisconsin boating is just part of being a kid, whether sailing, water skiing, or motor boating. 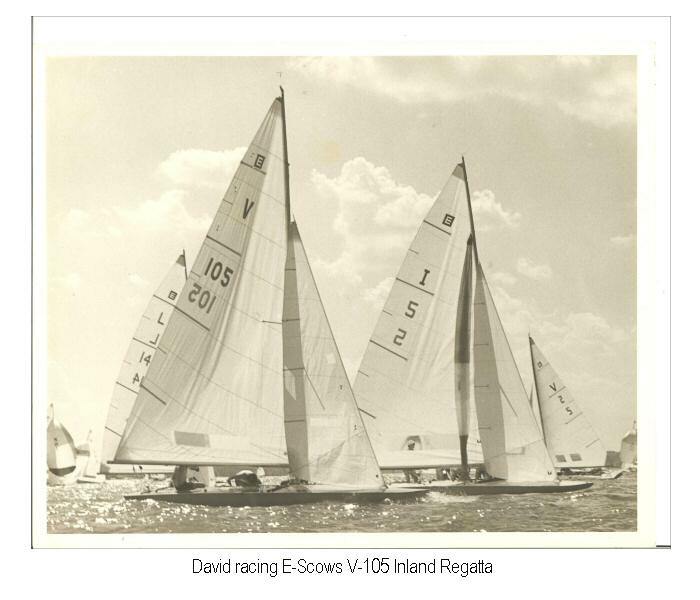 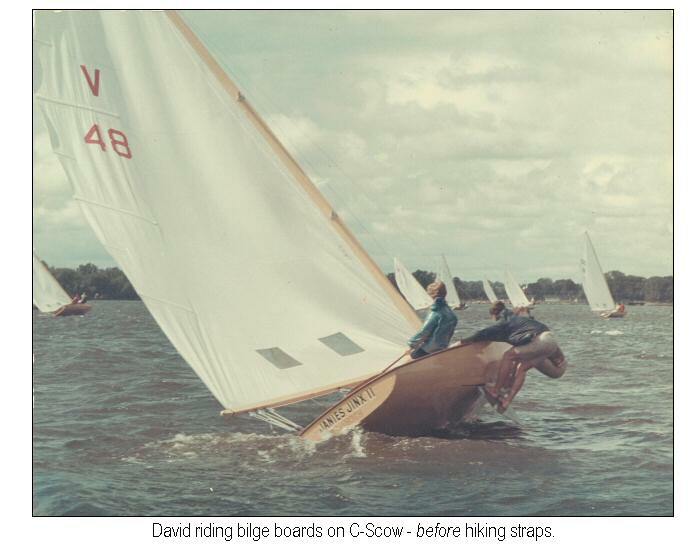 The Midwest produced a unique brand of sailors who raced on flat bottom “scows” with no keels. 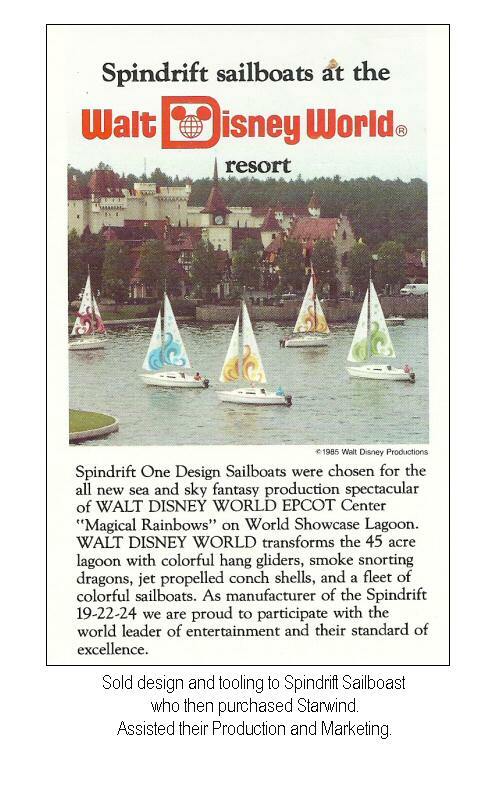 Yup, you had to know what you were doing or take a swim in the cold water. 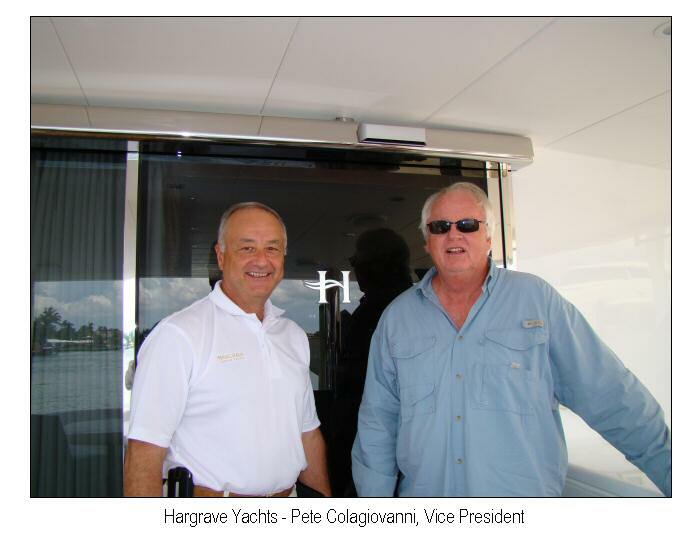 After college and working in the architecture field, I got my introduction to the boating industry with the Harken brothers at Norvan Marine in retail sales. 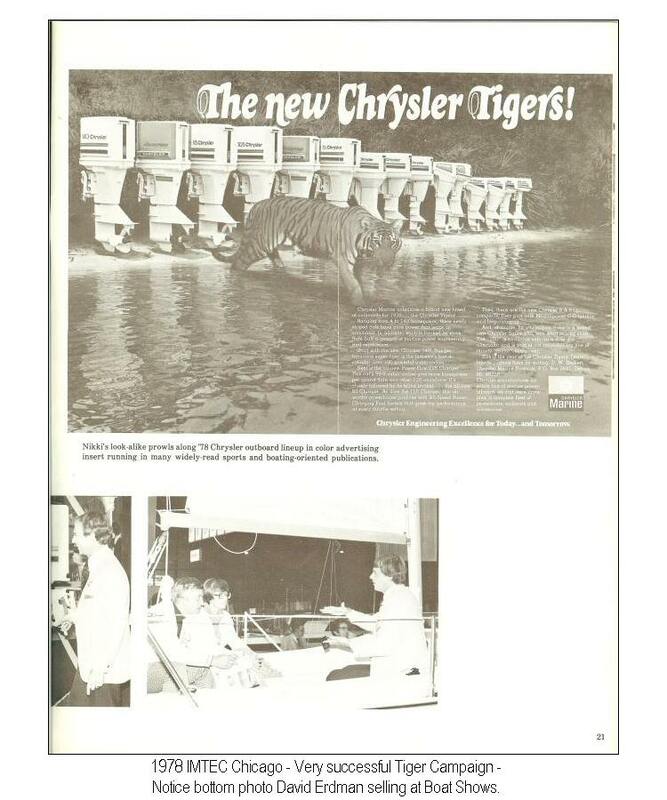 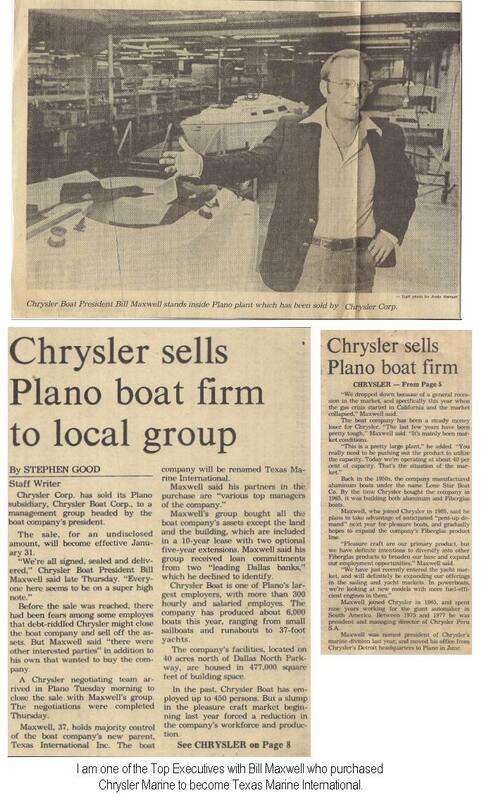 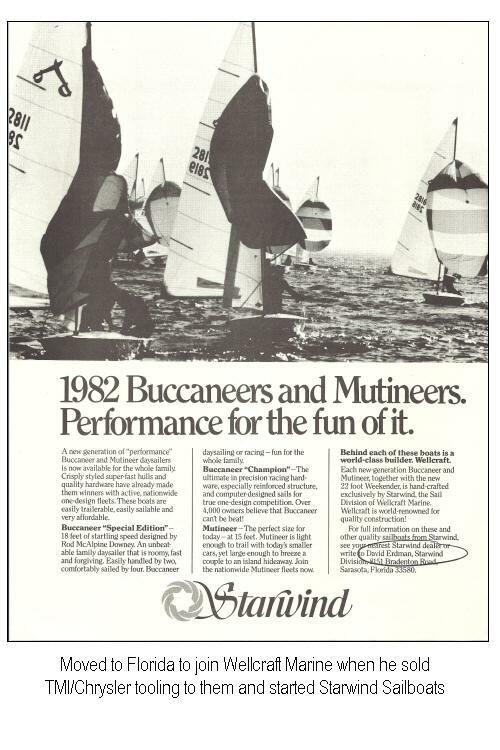 We were the Windsurf dealer (where I became first Certified Windsurfing Instructor in the Midwest), the Laser dealer, and the Chrysler Marine dealer. 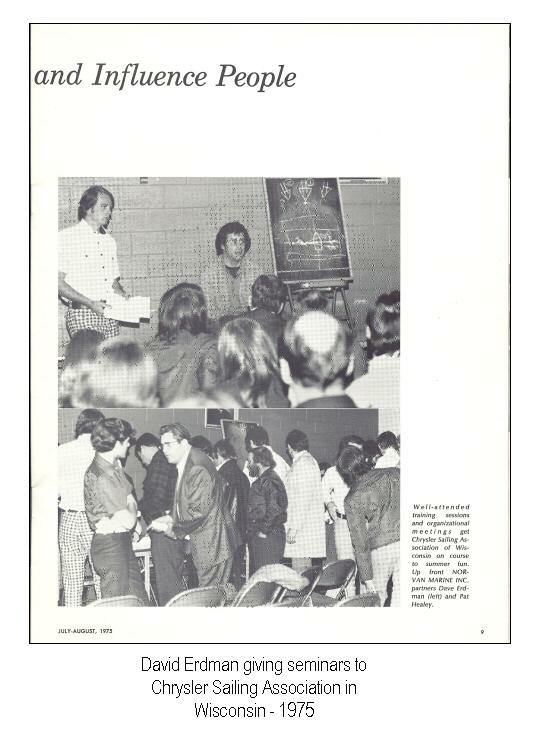 You can see where that led to. 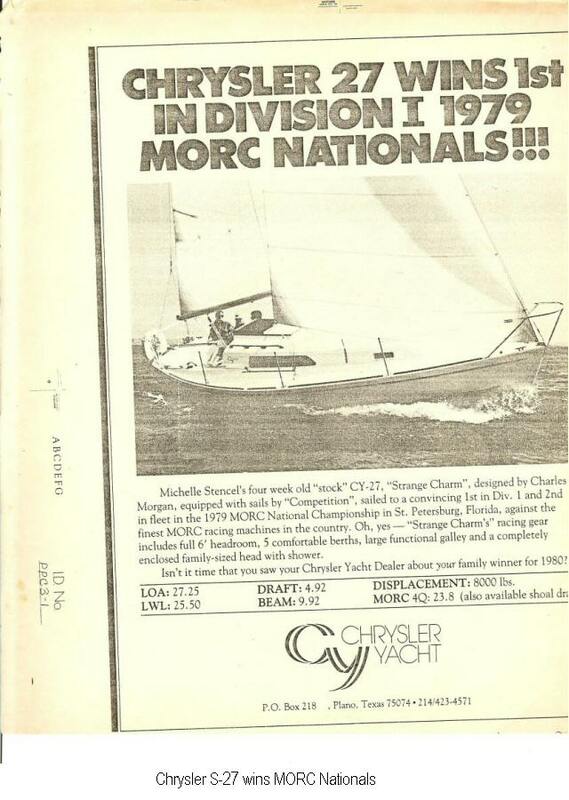 I still have that passion for getting people into our sport/lifestyle. 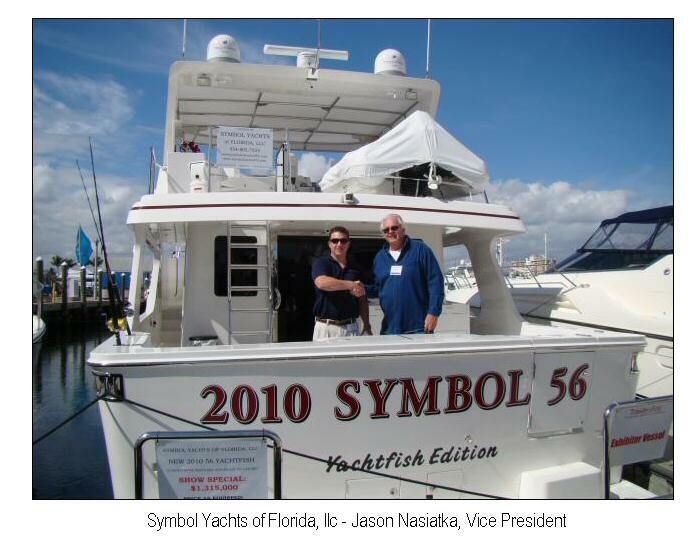 To be the best at it I am a Certified Professional Yacht Broker (CPYB) and member of the Florida Yacht Brokers Association (FYBA) which provides continuing education in law and yachts. 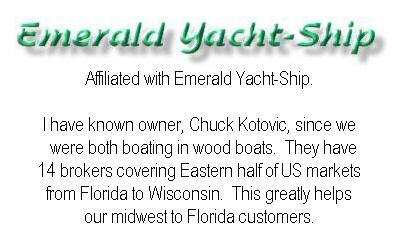 We are also Licensed and Bonded with the State of Florida. 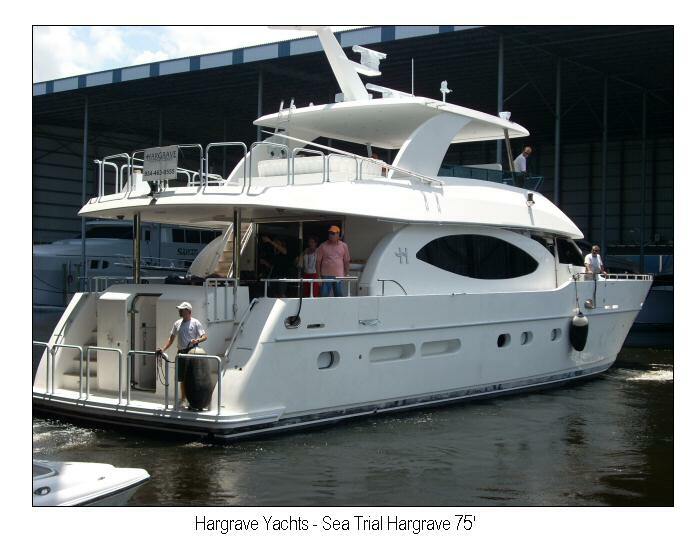 The purchase of a yacht is important and a big decision. 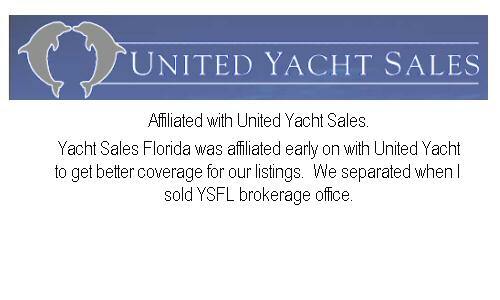 You need to be protected and well informed during the process. 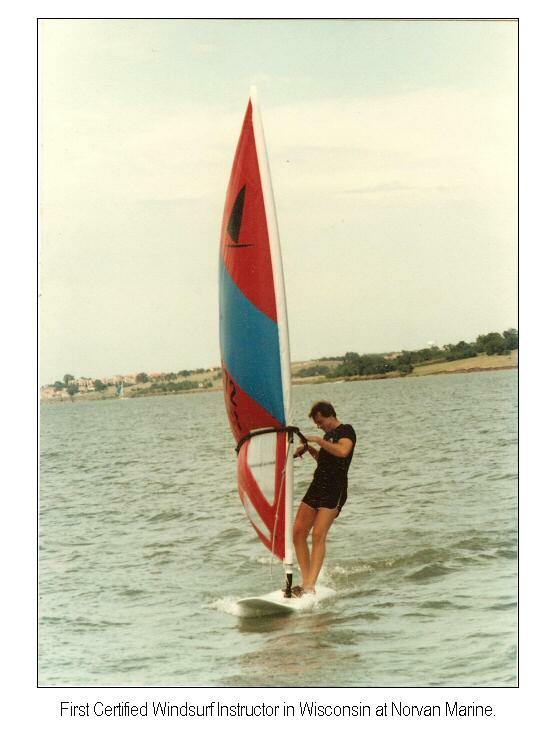 You also need to enjoy it; after all…it is an adventure! 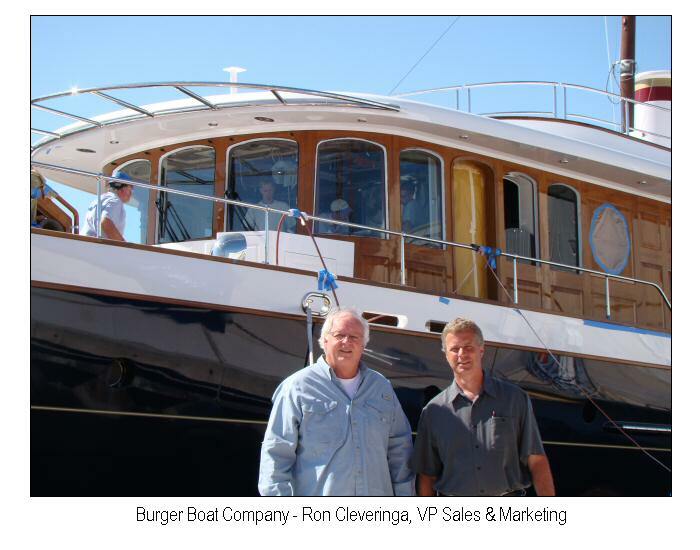 Our goal is personal service for a positive buying experience!